Murray was defeated by Novak Djokovic 7-6, 6-7, 6-3, 6-0 losing 12 of the last 13 games. 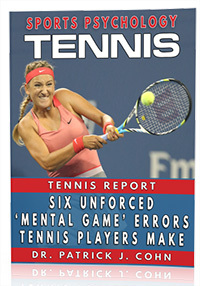 What happened to the fourth-ranked tennis player in the world? Was Murray out-matched or did a mental factor contribute to Murray’s meltdown? Often psychological meltdowns are caused by an athlete losing his focus. Murray seemed to be distracted during the third set focusing more on his opponent. Early in the third set, Djokovic appeared to suffer from exhaustion and cramps but miraculously recovered to dominate and win the third and fourth sets. Djokovic seemed to feign his injury and exaggerated his symptoms possibly to disrupt the focus of Murray… and it seemed work. There is no doubt that focusing during matches can be difficult. 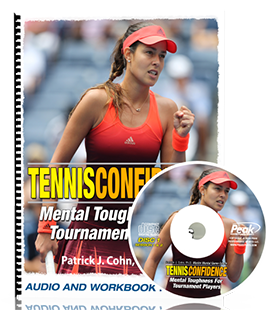 The benefit of mental training is learning effective strategies to improve your focus and consistency on the court. Tip #1: Release each point when it is finished. 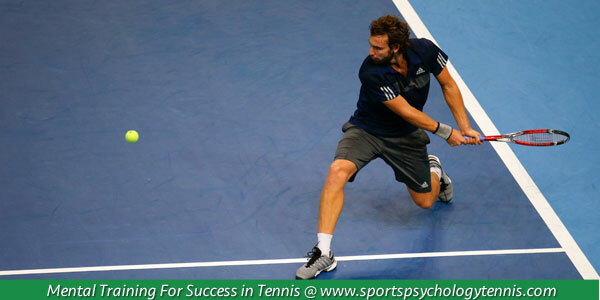 Adopt a physical cue (deep breath, spinning your racket, a meaningful word) to switch your focus to the upcoming point. Tip #2: Use negative emotions as an indicator that you are losing your focus. Remind yourself of the strategy for the current point. Pay attention to your mental game by finding a mental coach that can help you with your match focus and confidence.